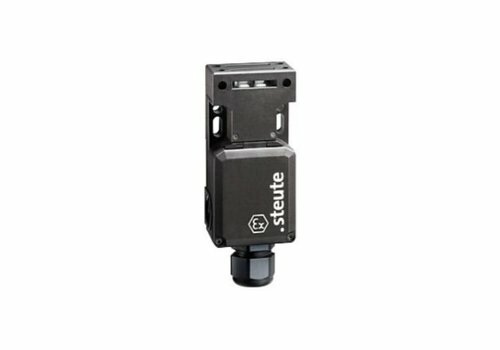 Actuator operated solenoid safety interlock switch for Ex areas. 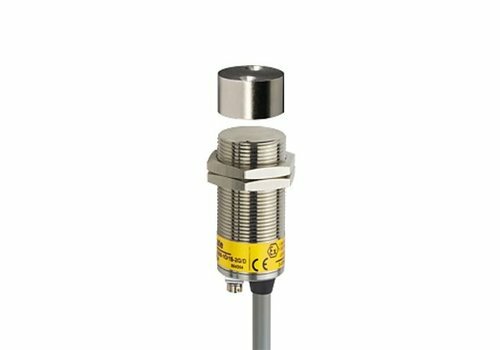 Actuator operated solenoid safety interlock switch Ex. 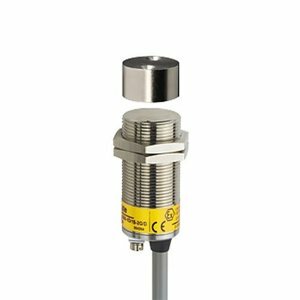 Non-contact coded magnetic stainless steel barrel mount (M30) safety switch Ex. 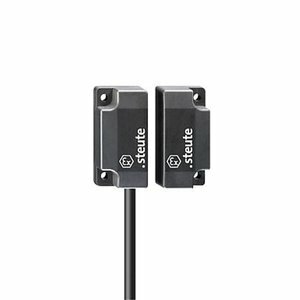 Non-contact coded magnetic safety switch Ex. 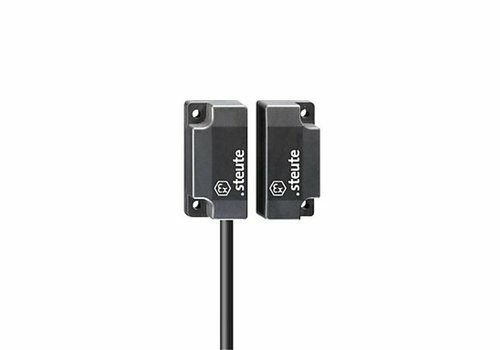 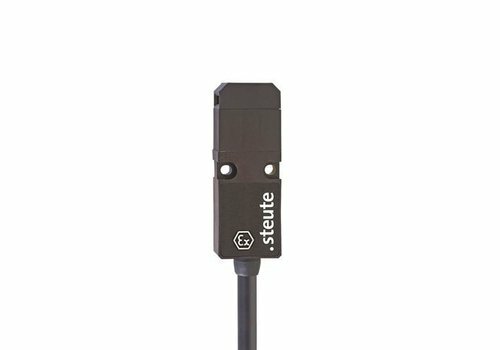 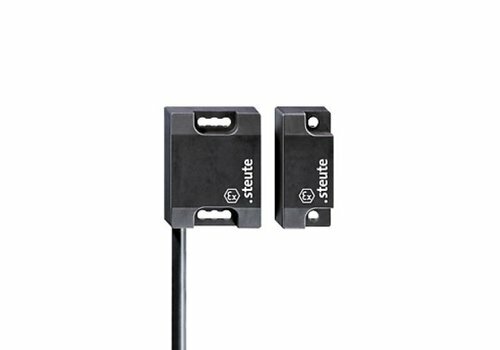 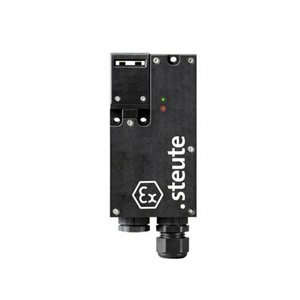 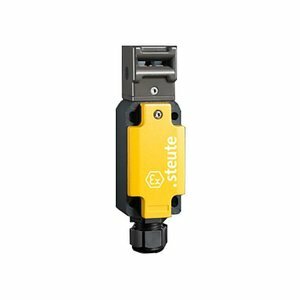 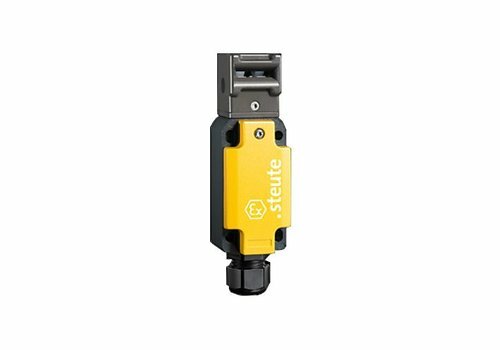 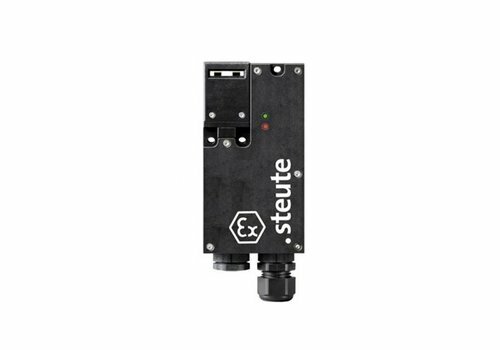 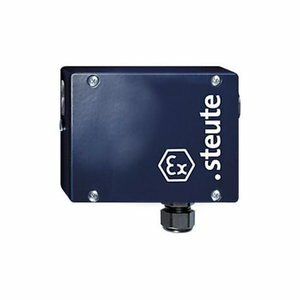 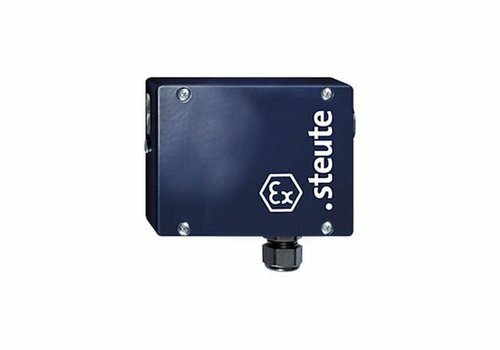 Steute actuator operated Thermoplastic safety switch suitable Ex Zone 1 and 21 applications. 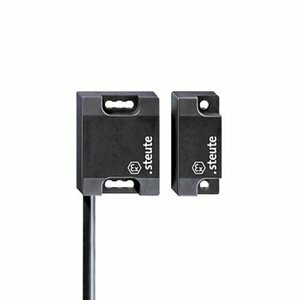 Non-contact coded magnetic barrel mount (M30) safety switch Ex. 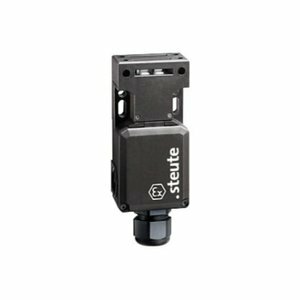 Actuator operated safety interlock switch Ex.